Air Niugini Chief Executive Officer, Mr Simon Foo is pleased to announce an increase in the number of flights to and from the Australian cities of Cairns, Brisbane and Sydney effective from – 30th October 2016. 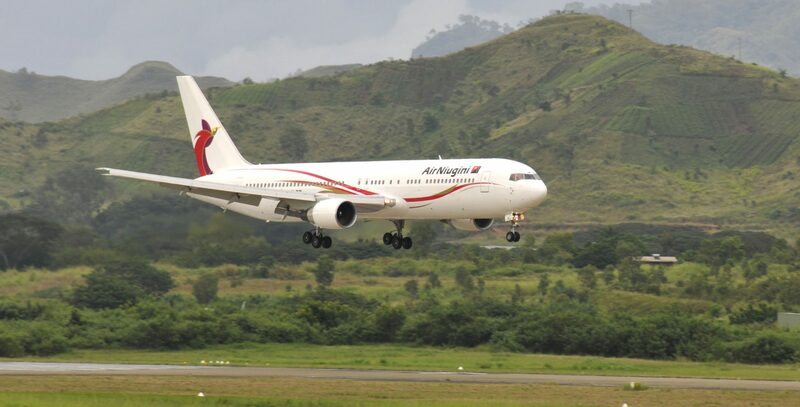 Mr Foo said the flight increase was made possible following recent variations to the Air Niugini and Qantas Code Share Agreement, which are subject to regulatory approval. Air Niugini and Qantas have agreed to continue code sharing across all three routes between Papua New Guinea and Australia, subject to regulatory approval. Air Niugini and Qantas have successfully operated code share services on the Brisbane and Sydney routes since 2002, offering travellers access to a wider choice of flights and air fares than would otherwise be available.